Paul serves as the campus Chief Business Officer, managing a large, complex portfolio of central responsibilities at UCSF, including resource management, budget, information technology, human resources, accounting and internal controls, materiel management, risk management, internal audit, police, housing, transportation, childcare, Millberry Union programs, capital planning, capital projects and facilities management. 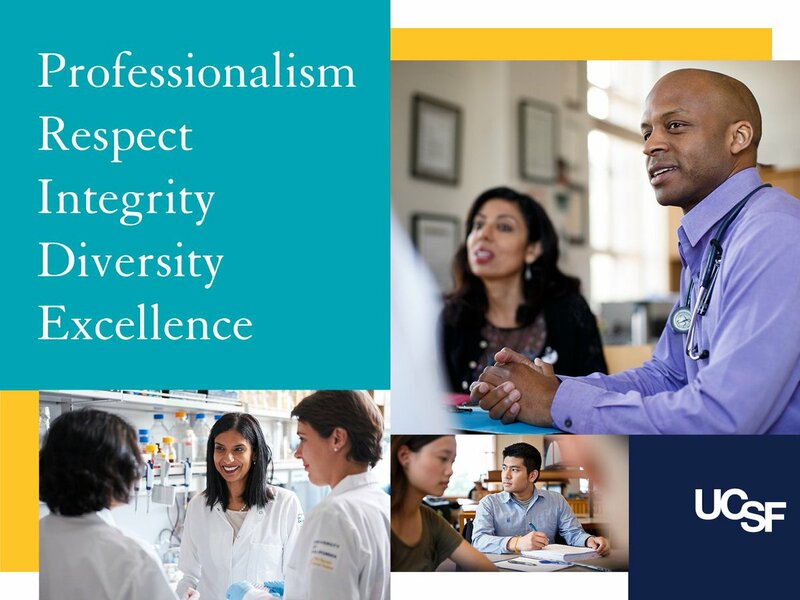 This position provides leadership and strategic direction for the allocation and management of campus financial resources, for administrative, financial and auxiliary services and operations; and for core information technology to support UCSF's mission of teaching, research, patient care and public service. 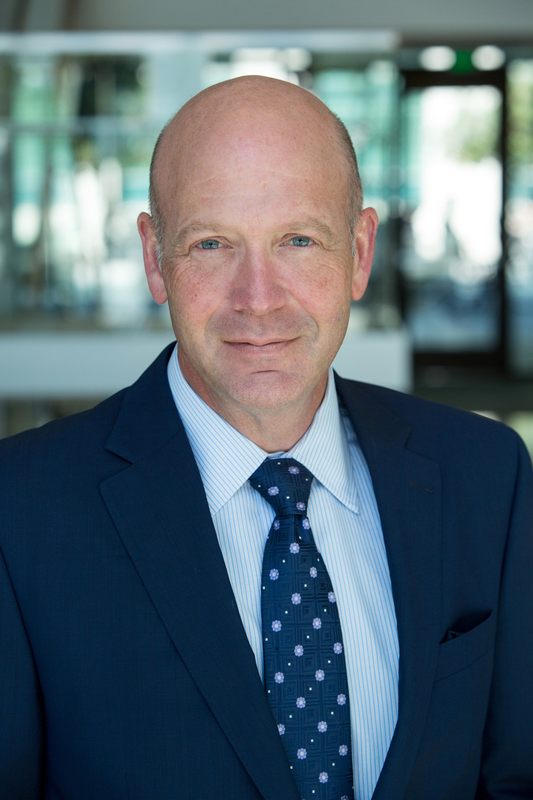 Todd provides day-to-day support for the Senior Vice Chancellor by coordinating meetings, preparing materials and managing logistics. As a member of the SVC Office, Todd works closely with Chief of Staff Mackler to coordinate, research and organize SVC directives in support of FAS priorities. Todd also works as part of a team to perform duties required for the efficient operation of the Chancellor's Office. 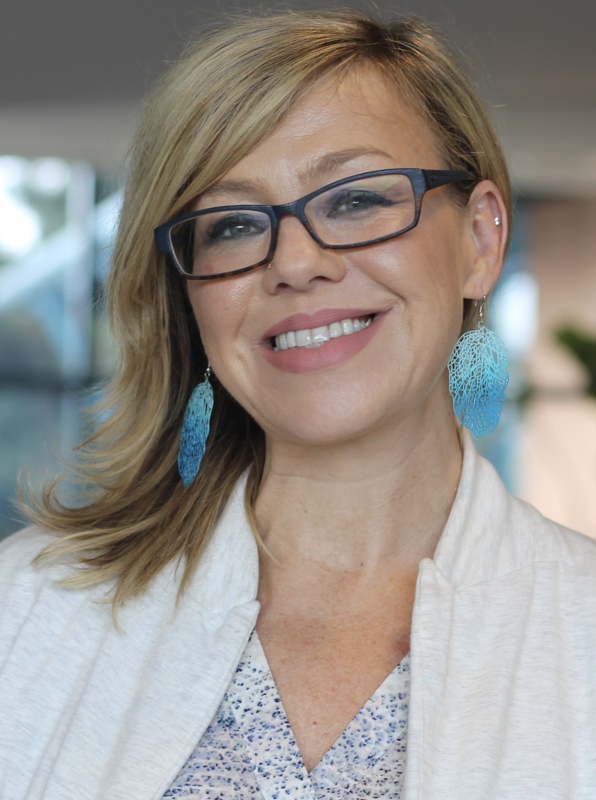 Becky serves as strategic advisor to the Senior Vice Chancellor (SVC) and to her direct reports by developing, leading and implementing strategic planning and business processes which establish a common FAS vision and align resources and attention in support of UCSF strategic priorities. In addition, she serves as the control point for FAS through interpreting, coordinating and managing campus policies, procedures and administrative duties as needed for the effective management of FAS as a whole. Becky works independently to collaborate with FAS leaders and campus-wide counterparts as needed to lead consistent, high quality processes which ensure FAS is aligned with UCSF strategic priorities, administrative policies and operations. Judy provides project coordination in all areas of finance and administration which include financial and human resources analyses, identity management for affiliation and non-employee circumstances, and collaborates with all control points as it relates to shared projects, initiatives and issues to best support UCSF's mission. Judy provides the webmaster support for the FAS website. Kim collaborates and leads internal communicators to develop and implement a comprehensive program to enhance communications and engagement of FAS managers and staff. Areas of focus range from SVC updates, progress on strategic priorities, new staff orientation, website design and content, events and town halls and an overall effective flow of relevant information.